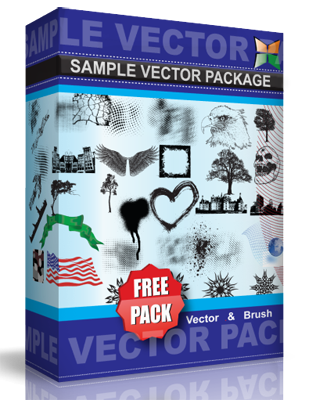 Here is a set of Vector designs I made. They are in SVG format. Use them however you like in your projects. You can ungroup them, use pieces and parts, recolor them etc. and get some cool combinations. If you do use them, send me a link, I want to see it!